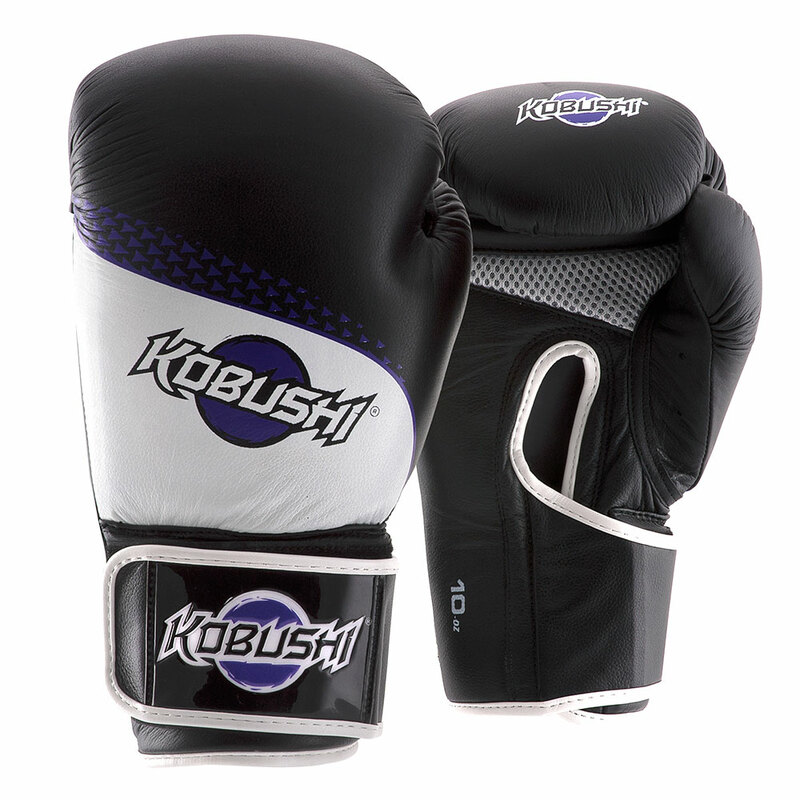 Kobushi is the brand-child of a very dynamic young woman who came to the studio with a sack of boxing mitts. 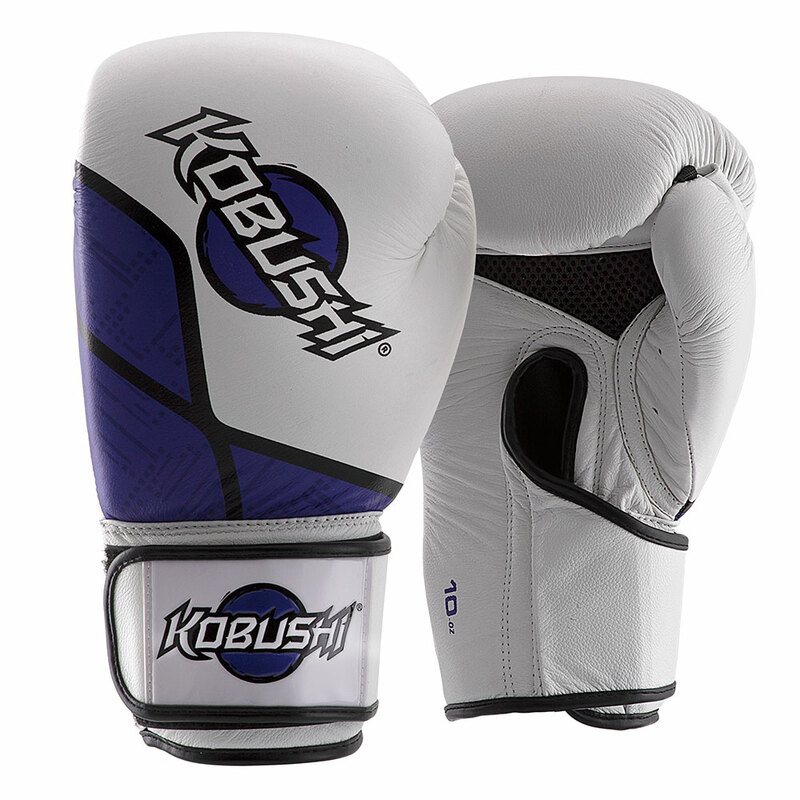 The brief called for high-key images on white for online shops. As I had some floorboards staged for another shoot I ran off some ambient 'lifestyle' fillers for banners and social media. 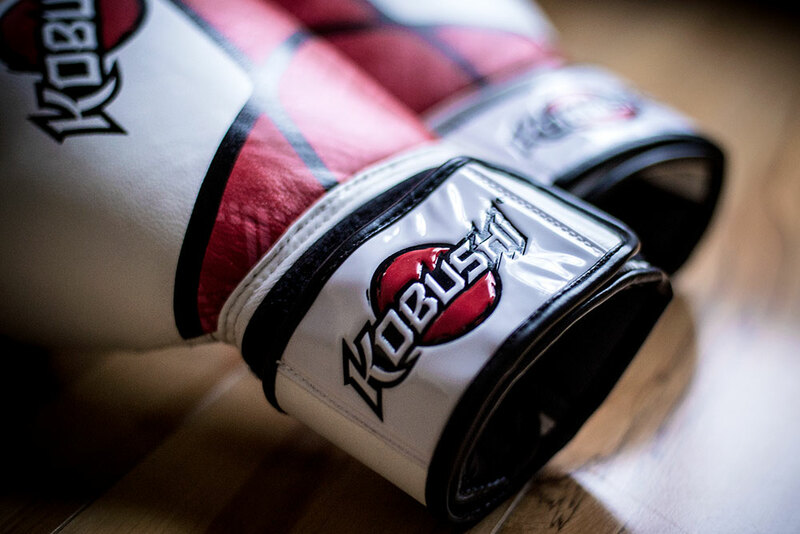 Kobushi gloves are quality kit and detail shots show off the full grain nappa leather, embossed brand and heavy stitching.